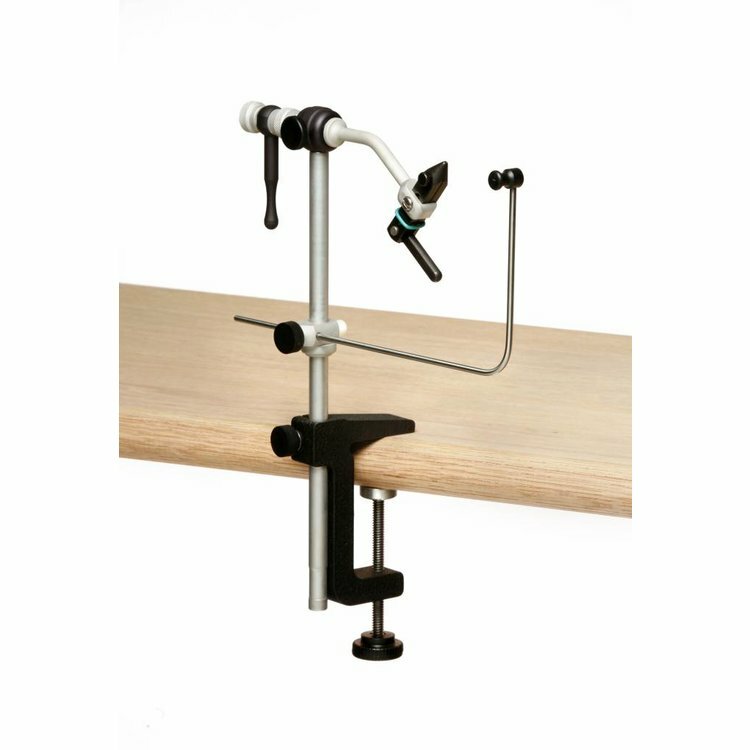 Renzetti Traveler 2200 Cam Lever Vise, The Traveler Series vises was first introduced in 1988, since then it has become the most popular in the world. 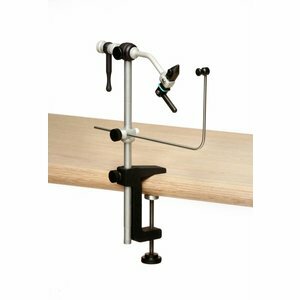 It offered the True Rotary feature Renzetti Inc is known for, as well as portability, unquestionable hook holding power and an affordable price. While still we offered the great features of a True Rotary Vise, the Traveler 2200 Cam offers more comfort and longer lasting finish. All aluminum parts are anodized, and a polyurethane jaw o-ring added longer wear to your tying need. 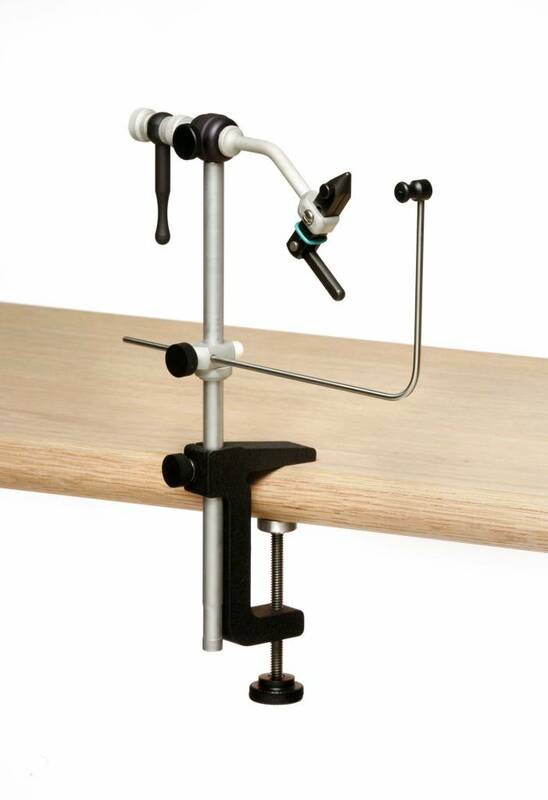 Renzetti does not compromise on quality nor did they cut corners with this vise. 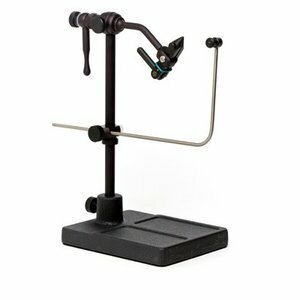 Our goal was to continue to offer a True Rotary vise that will offer the tyer a long lasting piece of equipment.